Let F(x) be a differentiable function of x such that d/dx [F(x)] = f(x). Then F(x) is called the integral of f(x). Symbolically, it is written as ∫ f(x) dx = F(x). f(x), the function to be integrated, is called the integrand. F(x) is also called the anti-derivative (or primitive function) of f(x). 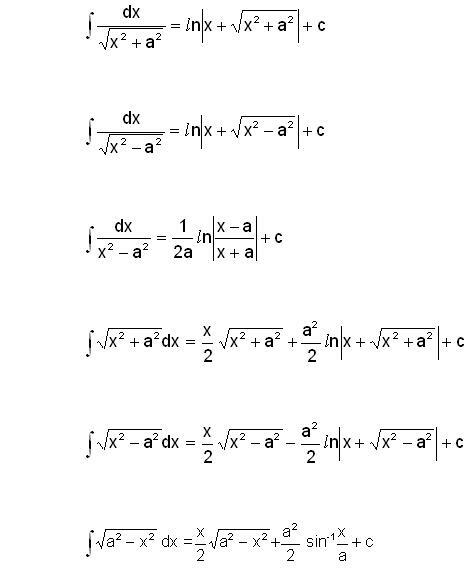 d/dx (F(x)) = f(x) ⇒ d/dx [F(x) + c] = f(x). Therefore, ∫ f(x) dx = F(x) + c. This constant c is called the constant of integration and can take any real value. 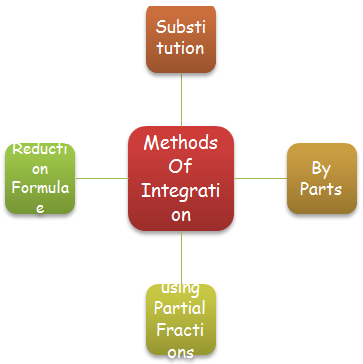 Integration is the reverse process of differentiation. Two integrals of the same function can differ only by a constant. 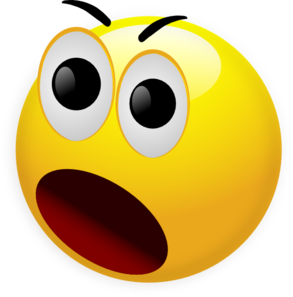 If integral of a function ‘A’ is ‘B’, then the differential of function ‘B’ is ‘A’. The indefinite integral of any function always has a constant. If integrand f(x) cab be written as the product of two functions f1(x) and f2(x) where f2(x) is a function of integral of f1(x), then put integral of f1(x) = t.
Evaluate ∫ 1/(1 + sin x) dx. 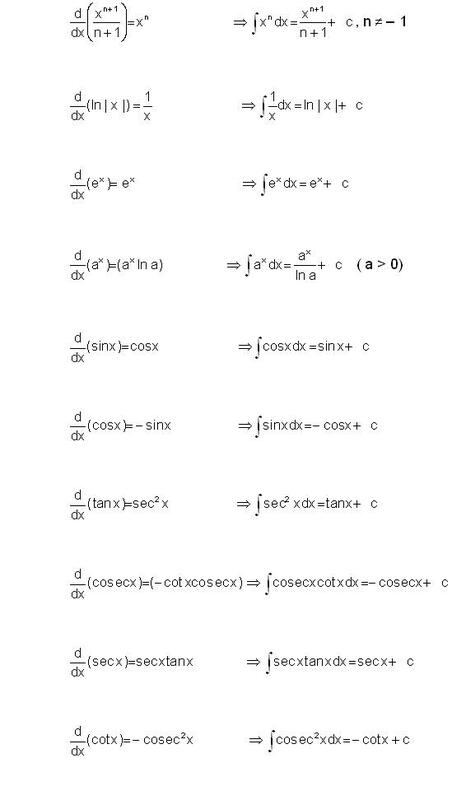 = tan x – sec x + c.
Evaluate ∫ sin x /(1 + sin x) dx. = x - tan x - sec x + C.
Evaluate ∫(sin3x + cos3x)/(sin2x cos2x) dx. = sec x – cosec x + c.
It is better to memorize some of the standard substitutions as they often prove helpful in solving tricky questions. (a) the coefficient of x2. (a) F(x) is called the primitive function of f(x). (b) f(x) is called the primitive function of F(x). (c) F(x) is called the derivative function of f(x). (d) f(x) is called the root of F(x). 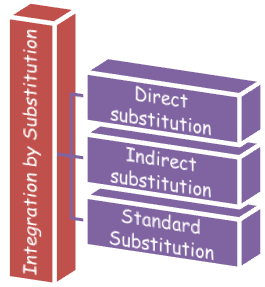 You may wish to refer Integration by Substitution. 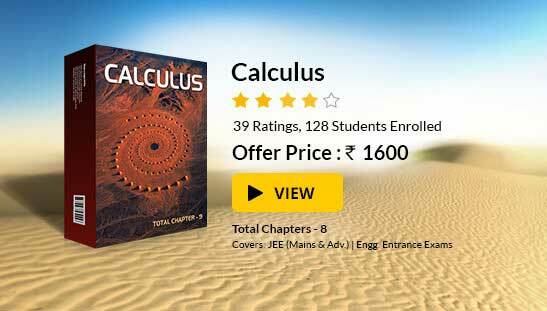 Click here to refer the most Useful Books of Mathematics. For getting an idea of the type of questions asked, refer the previous year papers.